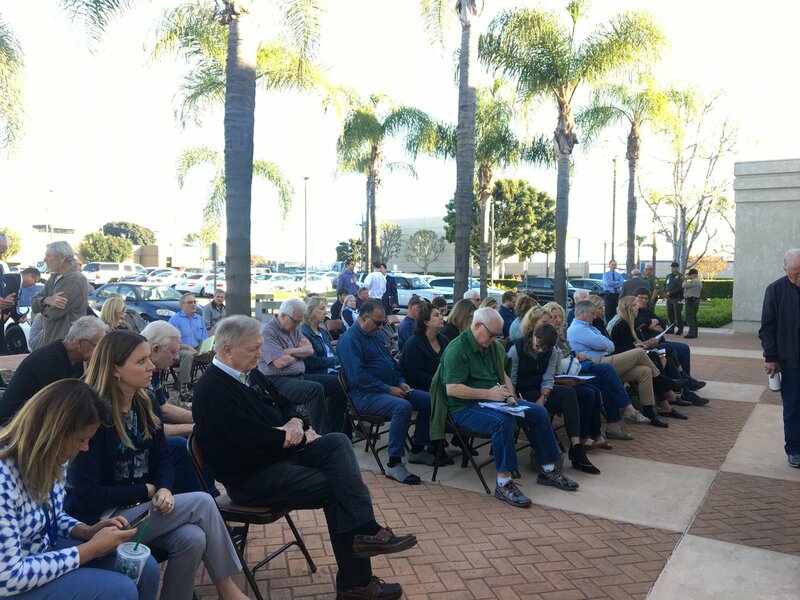 Santa Ana activist and consultant Madeleine Spencer writes that community-driven, opinion editorials in the Voice of OC offer residents a unique bridge of their own making — allowing people to publicly air their own narratives about issues that could otherwise define them without their consent. California Attorney General Xavier Becerra today filed suit against One Source Facility Solution (One Source), a janitorial subcontracting company based in Orange County, and the company’s Chief Executive Officer, Dilip Joshi. A contractor hired by 13 Orange County cities will begin a study in the next few weeks of costs the county Sheriff’s Department charges the cities and the services they receive after cities complained law enforcement expenses ate up as much as 50 percent of their annual budgets. Animal rights activist Rose Tingle writes about the importance of speaking up for animal welfare here in Orange County, noting that the Op-ed platform offered by the Voice of OC offers residents a real way to get involved, add their own voice, on critical quality of life issues in real time. State Sen. John Moorlach writes that amidst all the talk of tax reform in D.C., in order to really help local communities, Congress needs to focus on revoking outdated IRS codes that prevent public employees from opting into blended benefit pension/401K-style plans – an idea born in Orange County in 2013 out of negotiations between the County Board of Supervisors and the Orange County Employees Association. On Monday, November 20, 2017, U.S. District Judge William H. Orrick issued a court order that permanently blocked President Donald Trump’s Executive Order to deny funding to cities that limit cooperation with U.S. immigration authorities, sometimes referred to as “sanctuary cities”.